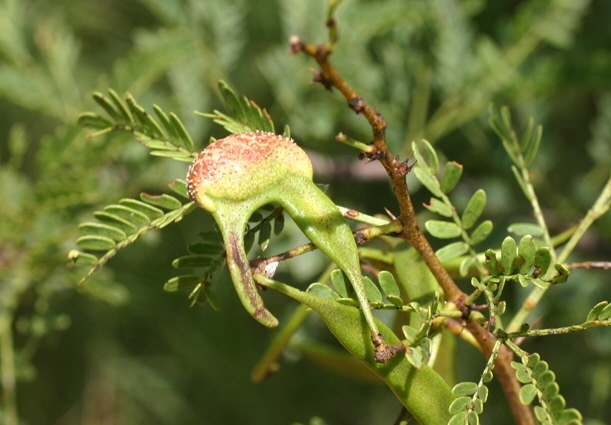 This new section is started to collect more information on diseases on Acacias s.l..
One of the most common diseases is caused by fungi, especially Ravenelia (Ravenelia natalensis; R. acaciae-senegalae; R. acacicola). More data can be found here and here. I will also include galls and other diseases/enemies like mistle-toes.